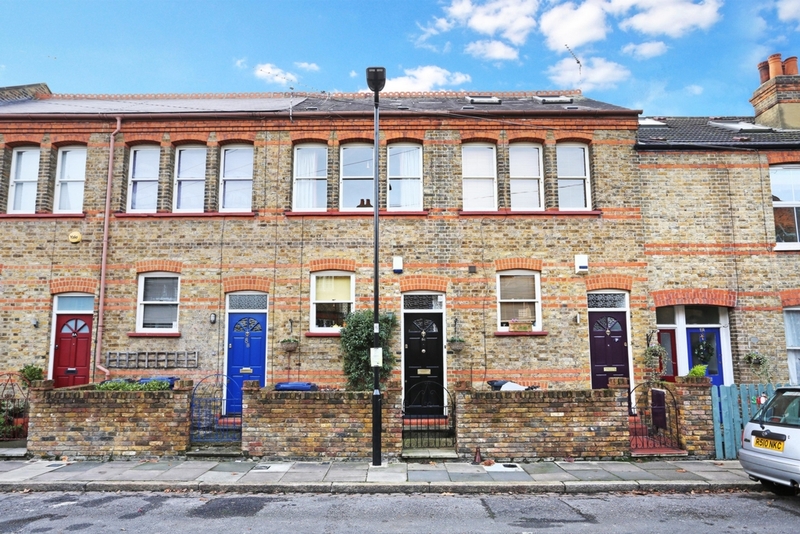 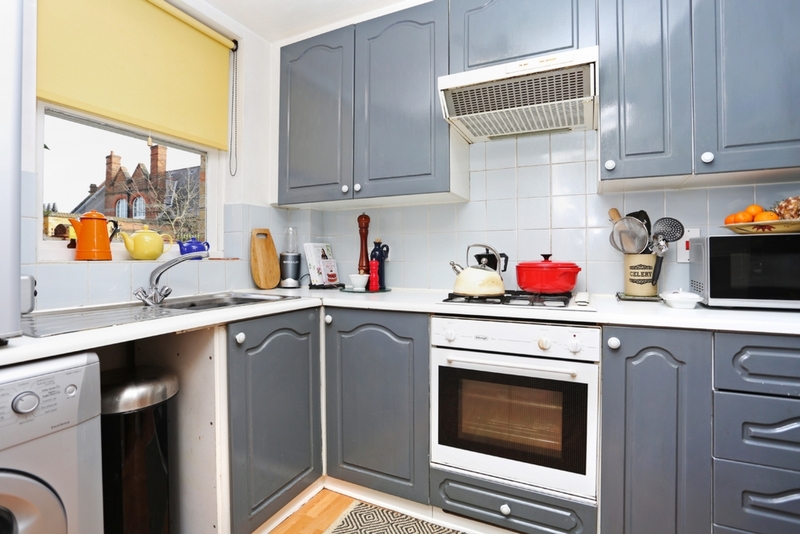 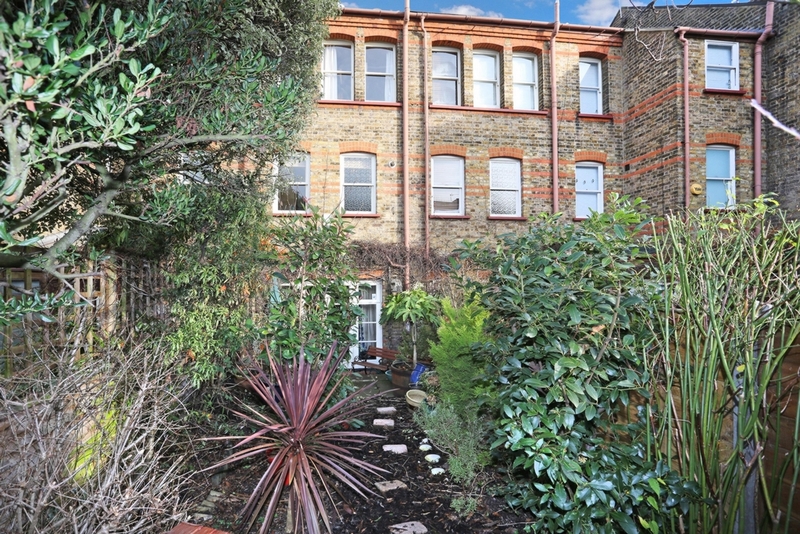 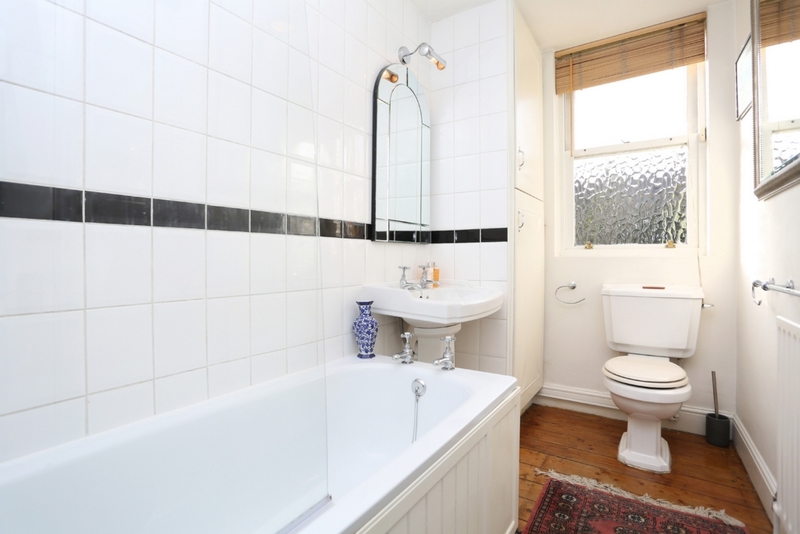 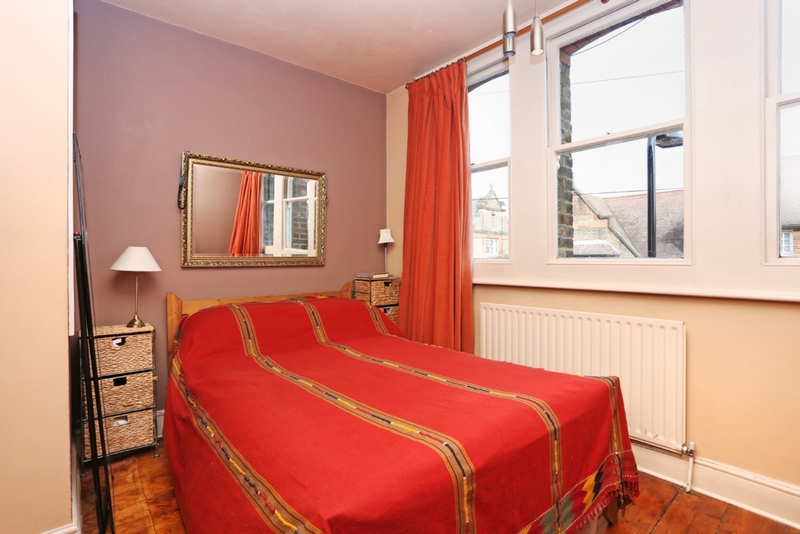 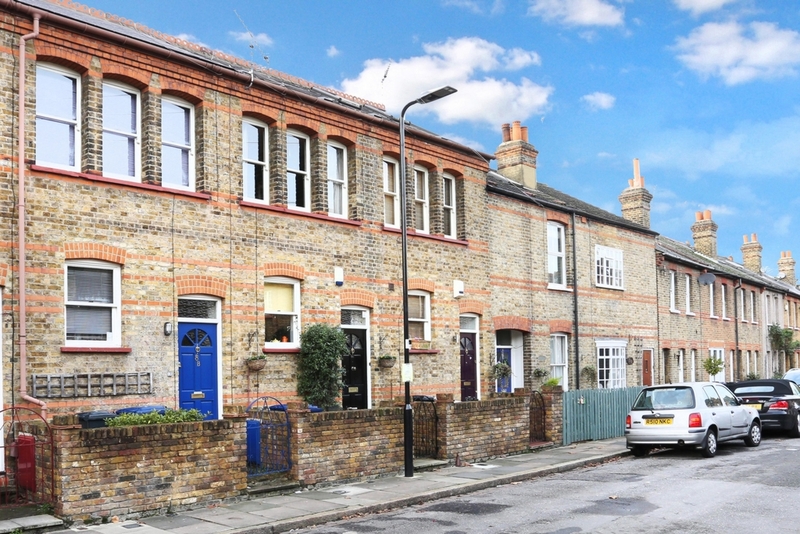 A 2 bedroom period house, arranged over 3 floors and perfectly located for Crossrail. 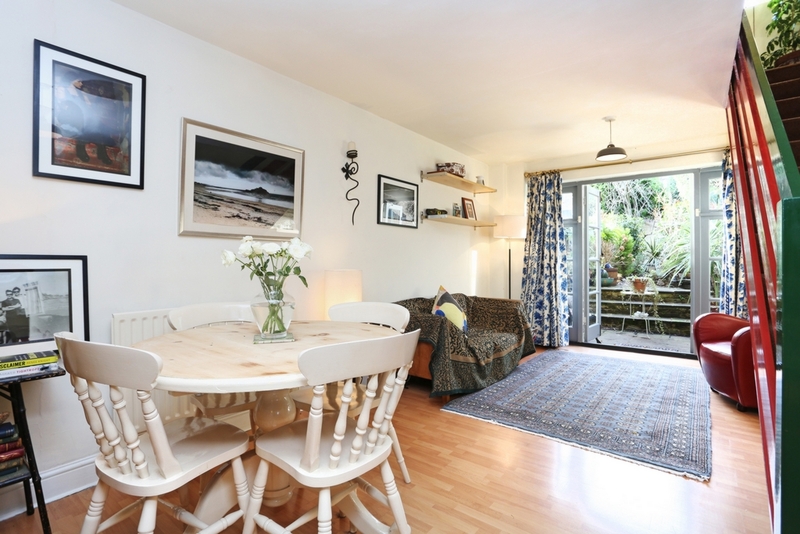 The accommodation comprises of an 18 ft reception room that leads to a delightful and private 50 ft rear garden, modern kitchen, two bedrooms and a family bathroom. 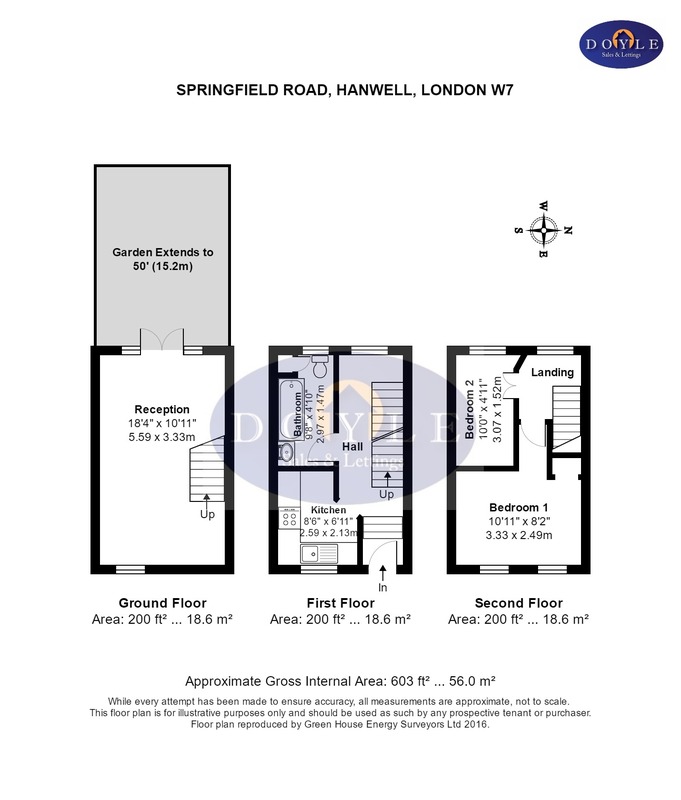 Springfield Road is an ideal location for Hanwell station (Crossrail), Boston Manor station (Piccadilly line), schools, bus routes, road networks, Brent valley golf course and parks such as the popular Bunny Park.